Both events highlighted a major challenge in policy-making and implementation – the lack of collaboration. And it is this theme of collaboration that the blog tries to address. To seek collaborations with other groups, networks and societies within and outside of CIBSE. To facilitate a two-way interface with the research community, encouraging knowledge co-generation, highlighting knowledge gaps and working with relevant bodies to ’translate’ research into practical advice. Having worked in the construction sector, I have been privy to how collaboration generally happens in the industry. Early stage involvement is still a theoretical concept in many projects. From the discussions, I have come to understand that this may also be true of development projects and policy. Collaboration contributes to building holistic systems. It can help link a variety of cross-disciplinary ideas and creation of better systems which serve more multiple functions. For the London Plan (Draft), it was identified that most policies were considered in isolation. For example, in the flood risk management and the sustainable drainage sections under the chapter titled ‘Sustainable Infrastructure’, integration of green infrastructure was not considered while it might have been used to address both these challenges. This issue of the lack of integration (and thereby lack of collaboration) was identified by stakeholders at the consultation along with a more comprehensive focus on integrative design. Bringing all the issues together at a policy level also has implications for the level of collaboration that occurs on the field for development projects. Clients and designers would be more likely to address issues at early stages if policy guidelines are more holistic. Another reason that collaboration is important, especially in the policy context, is that the way a policy is worded may have a unique meaning in different professions and guidelines/standards. One stakeholder identified that the word ‘standard’ in the context of trees might mean different things depending on the guidelines followed. It was also noticed that many guidelines, policies and standards were not on the same page. In a world where technological change is rapid, it is necessary that the standards keep pace too. Potential conflicts in standards inhibit the application of technology. It was prescribed in the consultation that revisiting them might lead to a better implementation of policy and application of technology. Development projects have interdependencies like fire safety, monitoring, maintenance etc. which come to the fore after a project has been handed over. Early stage involvements in the design of projects and, more importantly, of policies would enable stakeholders to take better care of these interdependencies. New technologies are accompanied with a reluctance on the part of insurers due to their perception of risks related to them. This impedes quick adoption of these technologies. In turn, clients and designers are reluctant to use them in their projects. Collaboration might be a key to solving this problem. Including professionals at an early stage in the design process (of a project or a policy) could lead to a better understanding of risks associated with them. This, in turn, could lead to better prospects for insurance and increased trust on the part of clients and designers. Hence, collaboration could help to extract the maximum benefits that the technology offers. 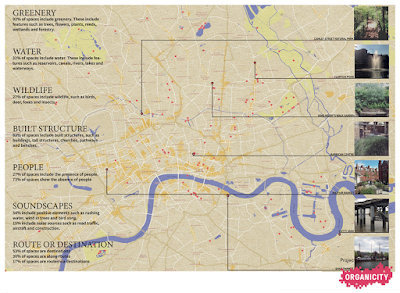 A global city like London faces enormous environmental (pollution, climate change etc.) and social challenges (housing, infrastructure etc.). And like every challenge, this also presents opportunities – including for policy interventions. As one of the greatest cities on this planet, London could stand out as an example of collaborative working (/planning). Collaboration will not only help in creating solutions to the problem it faces but also spur innovation for London. In summary, collaboration can help build holistic systems, allowing for better design and implementation. It also has implications for better risk sharing and insurance. This blog would not be possible without the inputs (collaboration!) 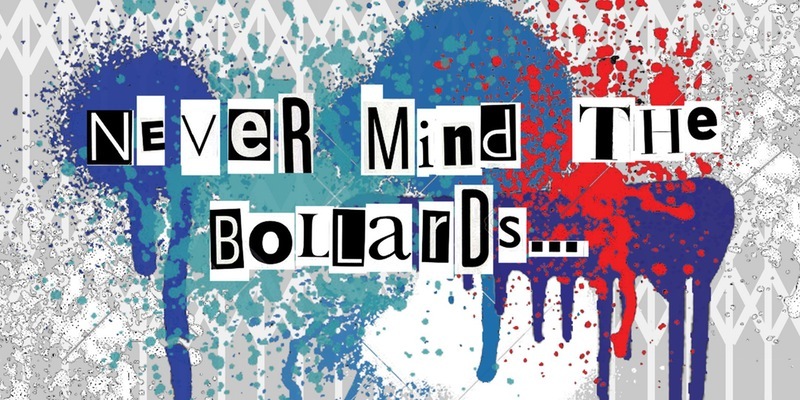 from Julie Godefroy, Susie Diamond and the people at both the London plan events. Thanks! Ansell, C. et al. (2017) Policy and Politics: Improving policy implementation through collaborative policymaking [online]. Available from: https://discoversociety.org/2017/09/05/policy-and-politics-improving-policy-implementation-through-collaborative-policymaking/. Think of a city. One that offers space for nature, respite and calm.A city where you can wander and listen to the sounds of people and wildlife together.This is the Tranquil City. This is London. Cities are traditionally looked at as dominated by noise, congested, and polluted. But what if they also offered opportunities to slow down? 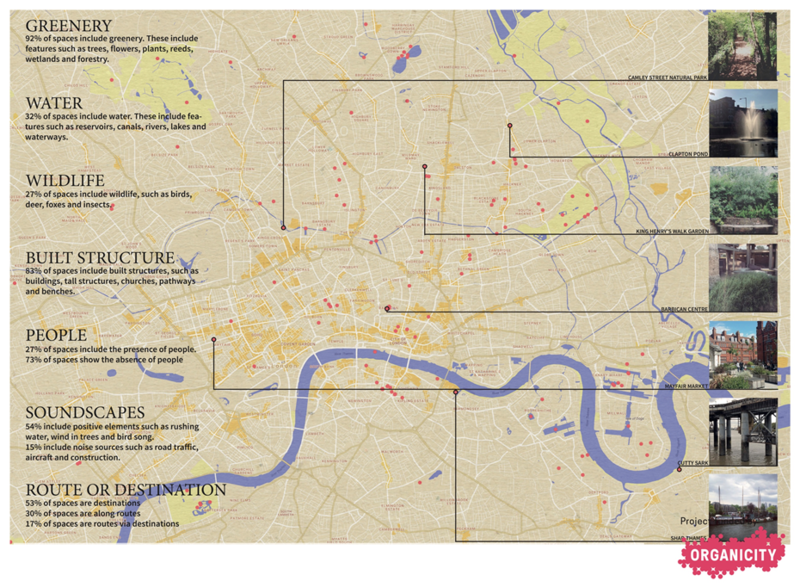 Tranquil City is a grassroots urban initiative that seeks to challenge preconceptions of cities. We believe that, by better understanding and promoting the concept of tranquillity in urban areas, we can create cities that better respond to the often-forgotten need for respite from stress, congestion and pollution, providing an escape without the need to leave the city. Our approach: focusing on appeal, combining objective with crowd-sourced subjective data. “Can tranquillity be found in the city? We take an open approach to tranquillity: we recognise that, as a state of mind, it has a subjective element, and we want to understand and celebrate the environments which can help evoke the feeling of tranquillity within the bounds of the city. We promote positive attributes and personal exploration, rather than providing “top down” advice and set routings. 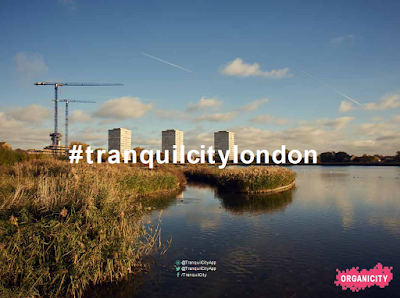 We crowdsource London tranquil spaces via Instagram, where anyone can post images and videos of “their” tranquil spaces tagged by #tranquilcitylondon, with short descriptions of why they feel their spaces are tranquil if they wish. 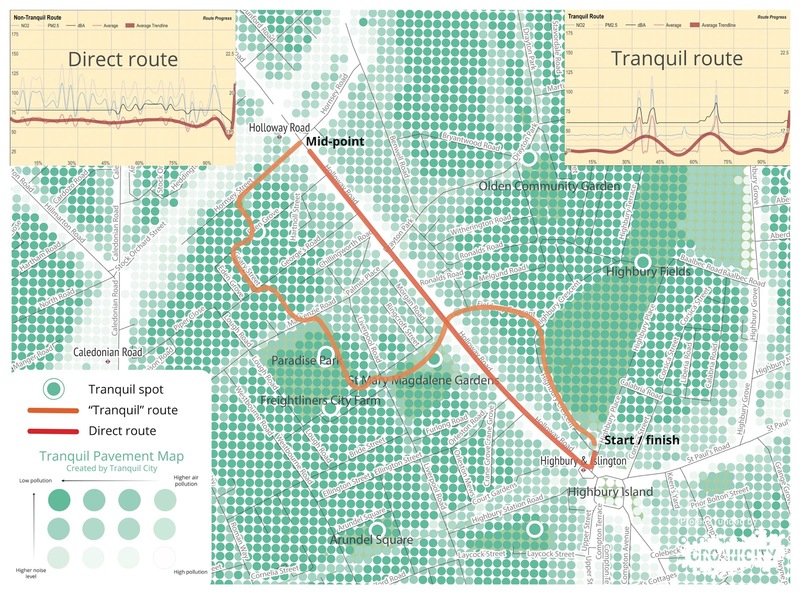 The spaces are then collated to form the Tranquil Pavement map, which is freely accessible online at www.tranquilcity.co.uk. 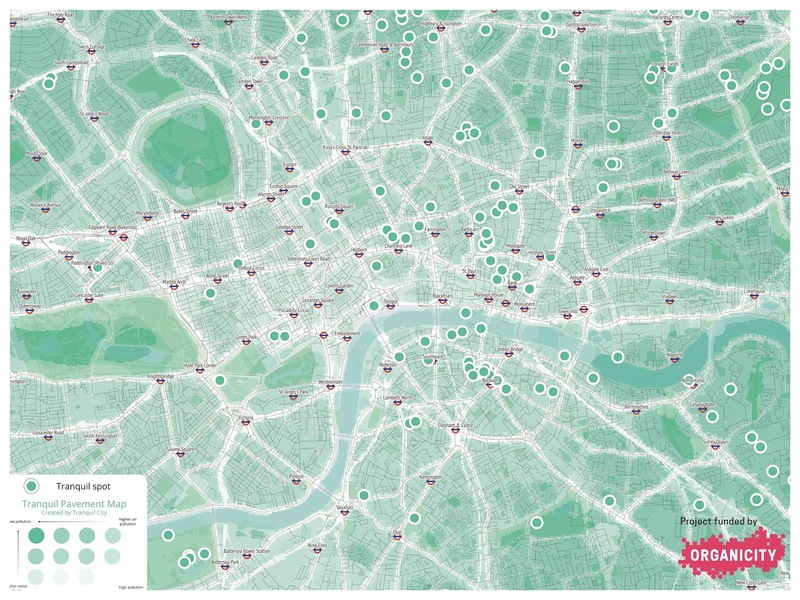 The idea is that by showing where tranquil spaces are, within an easily-relatable visual representation on lower pollution areas, we can help people navigate the city via tranquillity along relatively low pollution routes, and help facilitate the discovery of more tranquil spaces. Interestingly, while the dictionary definition of tranquillity is most closely associated with noise levels, among our crowd-sourced tranquil spaces the strongest correlation is with green space. 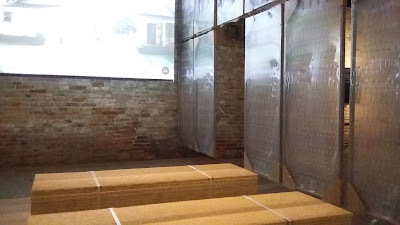 Most show design and soundscape elements related to nature even if the urban environment is not necessarily absent as most spaces also include built structures. 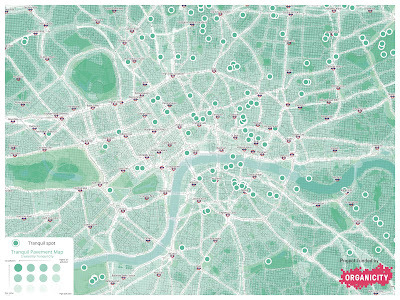 Another notable point is that many spaces are not “flagship” green London areas and large parks, but rather small and dispersed across the city. This highlights the value of green spaces in proximity to people’s homes and workplaces, which they can easily and frequently use or pass by in their daily lives. Our findings align with best practice principles of urban design and the work of others (ref 1, 2, 3, 4). Furthermore, many crowd-sourced tranquil spaces are routes rather than destinations, highlighting the opportunity to contribute to the promotion of low-impact transport and active lifestyles. 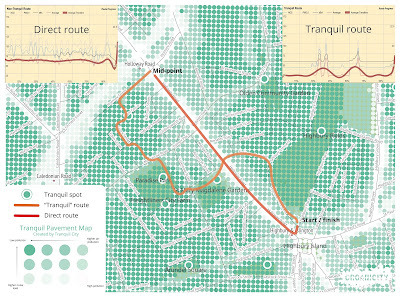 Support from Organicity helped us to carry out an initial analysis of noise and air pollution levels in tranquil spaces. On average they offer (unsurprisingly) lower exposure levels, although in some contexts, places with relatively high noise levels are still considered tranquil (at least at some times or for some users). This highlights the importance of relative tranquillity, and even more so in the city: that difference in sound level when you walk away from the main road onto a quieter street or park; the moment you take a breath, calm down and connect with your environment again. This is what Tranquil City is exploring, the tranquillity that is relevant to you, on your doorstep, part of your every day. Can travelling via tranquillity improve our health and wellbeing? A comparison was made of sample A-to-B routes with alternative routes through tranquil spaces, identifying potentially significant reductions in exposure levels (20-30% in annual average levels – and probably even greater reductions in exposure in peak, busy periods). 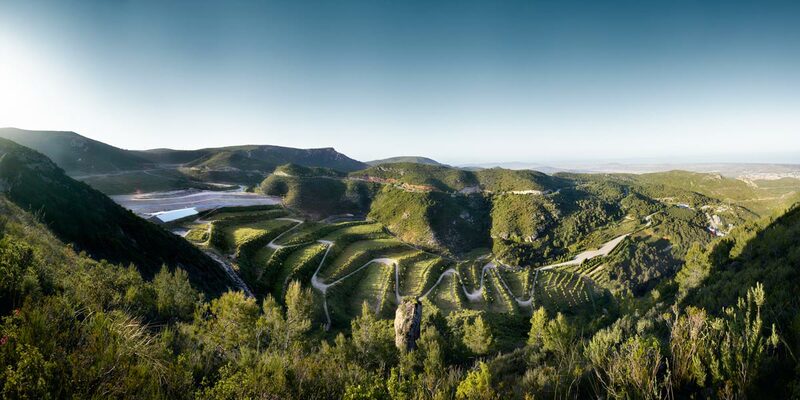 This means adopting tranquil routes regularly could offer health benefits directly related to reduced pollution exposure, in addition to enjoyment and wellbeing benefits. 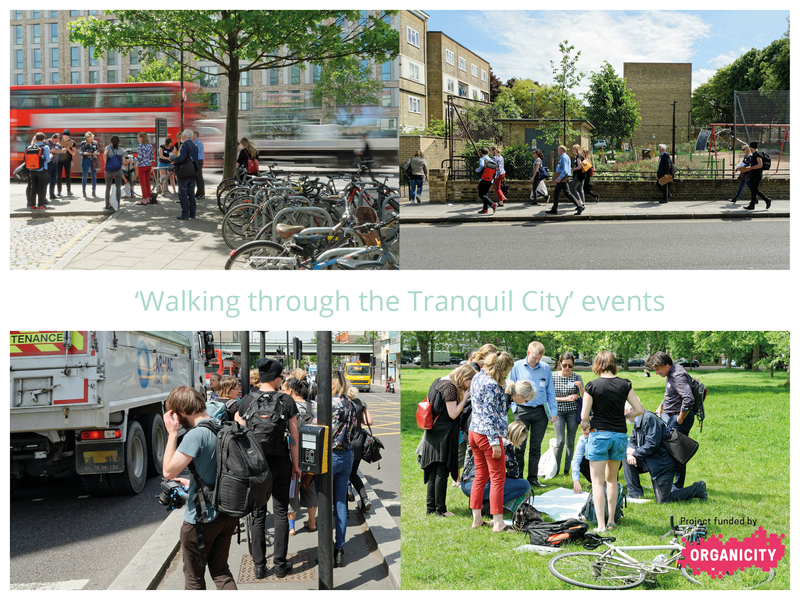 We have conducted a series of workshops and walks to demonstrate how the Tranquil Pavement could be used to help people find low pollution and tranquil routes. Workshop held at the Future Cities Catapult in February 2017 to present the initial iteration of the Tranquil Pavement to the public. This helped us improve its readability and test its potential impact. 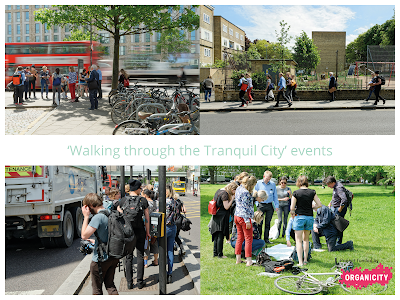 During Green Sky Thinking 2017, we held walks between Highbury and Islington and Holloway Road in London. The first was along the quickest route, as from Google Maps, and the second went through crowdsourced tranquil spaces in the area. After both walks we asked participants how they felt and what they smelt, heard and tasted. Along the tranquil route, participants travelled via green spaces, they smelt flowers, they looked up more and they felt calm, peaceful and content. They were more inclined to slow down, stop and sit down and even be a little late. Almost all of them said they were very likely to walk or cycle this route again. Additionally, the route offered a 20% reduction in noise exposure and a 50% reduction in NO2 exposure, based on average annual levels. A notable finding is that some participants had been working in the area for years but did not know about some of the green spaces we took them through, despite them being on their doorstep. Creation of a freely available Tranquil Pavement app, which will be co-created with our partners in the three pilot areas. 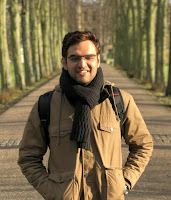 Overall, we believe Tranquil City can support and add layers of understanding to existing environmental and health and wellbeing initiatives on transport and urban design; it also highlights further opportunities for citizen engagement through its crowd-sourced and open approach, inclusive of subjective aspects. Post your tranquil spaces to Instagram with #tranquilcitylondon to be featured on the Tranquil Pavement map and celebrate urban calm for all. This post has been reproduced for the Resilient Cities blog (with permission), based on an original post for the Tranquil cities website. Julie Godefroy is a chartered engineer, WELL Accredited Professional (AP) and BREEAM AP. 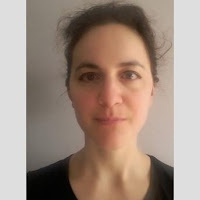 She is a member of the National Trust Historic Environment Group and its Design Advice Forum, and a member of the advisory group for UCL IEDE's new MSc in Health, Wellbeing and Sustainable Buildings. 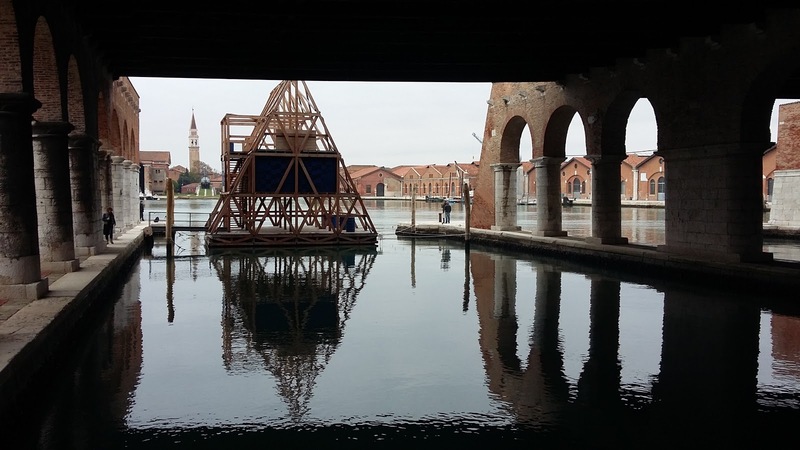 This year’s Venice architecture Biennale offered some inspiration to imagine resilient cities, focusing on projects which “report from the front” and tackle the key issues of inequalities, pollution, limited resources and waste. 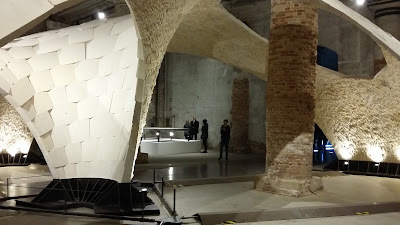 As a sustainability consultant in London, I became interested in the 2016 Architecture Biennale when they announced it would be curated by Alejandro Aravena, the Chilean architect behind the “half-a-good-house”. The idea opens home ownership to people on low income, starting with simple shells which are finished and tailored over the years as budgets allow1. "What does the lady on the ladder see?" The Biennale displays over 150 practices and national pavilions, from architectural concepts through to small individual buildings and country-scale initiatives, via “temporary” settlements such as refugee camps and religious festivals attracting millions of pilgrims to a single spot for a few weeks. So these are my very biased and reductive highlights. Aravena has stated that the Biennale selection was driven by talent and creativity rather than an ethical approach, and that architects have no particular duty to “do good”, though they may do so to test their skills in challenging environments2. I certainly found it infused with social and environmental responsibility as well as cautious practical optimism. The exhibition did not revolve around a handful of starchitects but instead a variety of firms from around the world. Some projects straddled over arts and architecture. 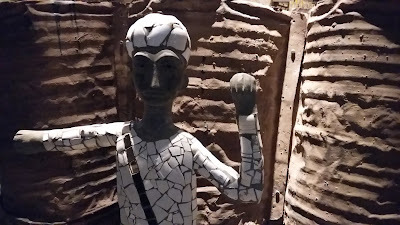 Others were practical responses to natural or political crises where architecture acted as catalyst for change, such as “replacing guns with tools” in Sri Lanka by training soldiers to rebuild schools, making use of their organisational skills while facilitating their conversion to civilian life3. The projects often heavily involved local communities and in large majority were very much anchored in reality and action rather than theoretical exercises (British pavilion probably excepted, as despite ostensibly addressing housing it felt somewhat detached from current issues in the UK market). Many projects were less concerned about the buildings than about the spaces in between and their use for public life and environmental services – parks, squares, playgrounds, markets ... This often involved small incremental interventions over long periods and collaboration between disciplines and public and private actors rather than traditional fractioned approaches. For example a project in Medellin, Columbia, started when the mayor and utilities company noticed that high violence typically occurred in the areas least illuminated at night, which also happened to be the locations of the city’s water tanks. An improvement programme was carried out by successive administrations, regardless of political factions, turning the tanks and their surroundings into lively parks and public spaces4. 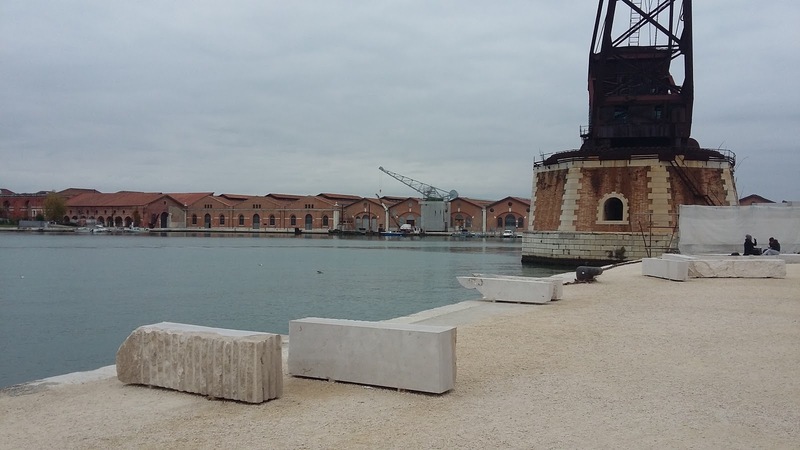 I was also impressed by the creative and efficient use of resources, starting with the stunning Arsenale introduction room made out of last year’s exhibition materials – that’s 100 tons, or 10,000m² of plasterboard and 14km of metals studs… Cue to Ecobuild 2017! https://twitter.com/JulieG_Sust/status/793101508711686144. 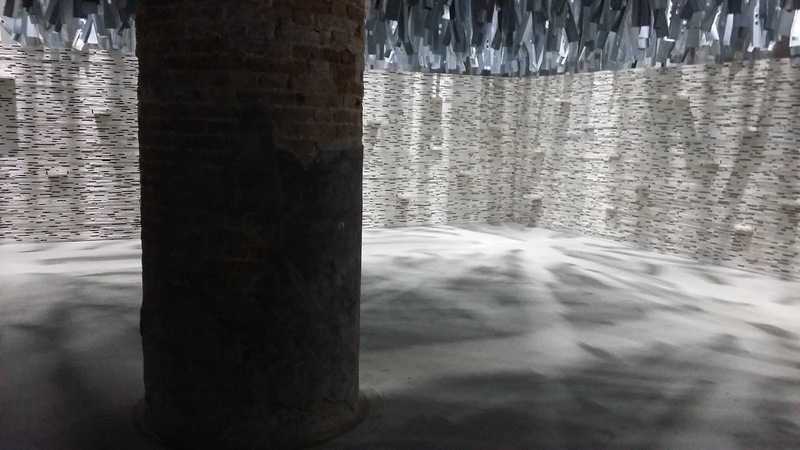 This theme ran through numerous exhibits, from structural design challenging assumptions to bring significant savings, including the work of Werner Sobek on vacuum, negative pressure and “air beams”, through to up-cycled and re-used materials. This was inspirational given that in the UK, construction generates half of the country’s total waste6. It is also very much a land planning issue for future cities: in 2010 it was estimated that unless we drastically changed our use of resources, England would run out of landfill space by 20187… To end positively, the Biennale also provided a great example on this topic: the restoration of a landfill site near Barcelona into a park and farming landscape8. 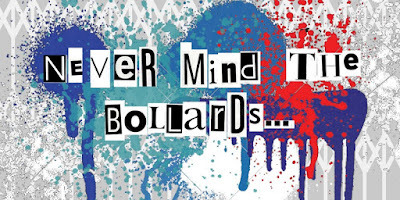 It was in horror that we watched last year’s events unfold in Paris. Places of apparent safety - a restaurant, a music venue - became unsafe; a city violated. We may think that the impact of a troublesome political climate is a relatively new thing, that it is really only now that we feel unsafe, insecure, paranoid even, whilst going about our daily business. Yet is this really the case? Medieval Britons would think twice before venturing far without being armed to the teeth. Georgian homeowners would literally nail themselves within their property. It is the threats - and perceived threats - that have changed. And we are not just referring to the impact of contemporary terrorism on our built environment - it is also about safety. Creating places that feel safe at all times of the day is crucial to the success of a neighbourhood, resulting in reduced crime and increased business. It can attract investment, people and culture. Indeed a little anarchy can be a good thing for an area, cultivating alternative thinking, artistic endeavours and literary inspiration. A counter-culture can be good for business - just look at New York’s Meat Packing district or Brixton. Unfortunately safe places = terrorist targets. Boston, for example, is consistently voted as being one of the safest cities in the US, although this illusion was shattered during the Boston Marathon, giving rise to the question as to whether a balance can be struck between ‘safety’ and ‘security’. It would seem this shift in the balance is only temporary. Cities are amazingly resilient - largely due to its people who rebelliously will not hide, but also the buildings, infrastructure and public spaces that continue to endure. Many of our cities developed because of their defensive position. Whether a small city like York or a metropolis like London, the very existence of these conurbations is due to their foundations as fortifications. The quaintness of Yorkshire market towns like Richmond or Knaresborough belie the once strategic importance of their associated castles, but these fortifications influenced how our cities developed and in turn shaped our society, becoming places of safety in turbulent times. How things have changed. From the blitz, the threat of nuclear war and alternative tactics from terrorist organisations have made these urban areas look less like refuges and more like targets. How has modern day urban planning responded to these new challenges and is there a way that we can learn from past defensive design to bring sanctuary back to the city? There is a great deal of research on how the creation of spaces that give residents and users a feeling of sanctuary, reducing crime and anti-social behaviour. 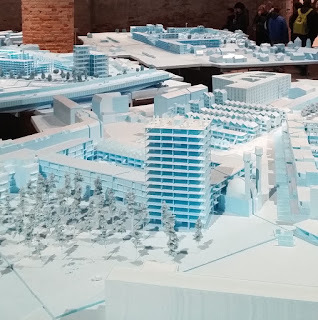 However it would seem that this theory is taken to the extreme; that rather than creating urban design that engages people, some local authorities and developers are keen to ‘design out’ certain activities, and ipso facto, certain people. Whether it is the anti-loitering "Mosquito" device, anti-skateboarding studs or benches that prevent any other use other than the act of sitting, urban spaces are becoming less about inclusive design and more about defending our cities from the homeless, ‘anti-social’ youths and feral pigeons. What are the consequences of such design? How can we design urban spaces that are all embracing to the wider society in which we live, yet remain safe and welcoming? Is the Internet of Things possibly the future of the industry, and the development of the concept of intelligent buildings is leading to significant shifts in the way buildings are designed, operated and used. From the designers, constructors and users, everyone stands to benefit from the optimisation of space, energy efficiency and connectivity, whether a workplace or home, changing demographics come with increasing user expectations of modern and flexible space design, improved comfort, productivity, and pervasive connectivity. Sounds great, but the downside is that the greater the reliance on digital technology, the greater the chance of the building - or elements of - being hacked. Can terrorists turn out the lights out of a city, can a burglar hack into your security alarm, can your kettle turn against you? Is this the future or will there be a revolution against the digital age? Maybe the armed forces can help solve some of the challenges. The armed forces have incredible skills in design and engineering; skills used to overcome some extraordinary circumstances in places of extreme danger. These skills, developed in response to defending security, can be used to overcome peacetime problems. Whether in the aftermath of earthquakes or, as the Boxing Day floods demonstrated, the army’s skills in design were indispensable in keeping communities together and society functioning. However, can these skills be used for more than emergency situations, when all other options have failed? Are there innovative solutions that the industry can use as a matter of course? I realise that I have introduced more questions than answers, but that, I think, is because there is no single answer in creating safe and welcoming spaces. Indeed it is questioning what has been done and how we can work together in the future that is the basis of the Construction Industry Council’s sixth annual Yorkshire & Humber conference. Stefanie Stead chairs CIC's Yorkshire and Humber regional committee and is an Architect at Pearce Bottomley Architects in Leeds. 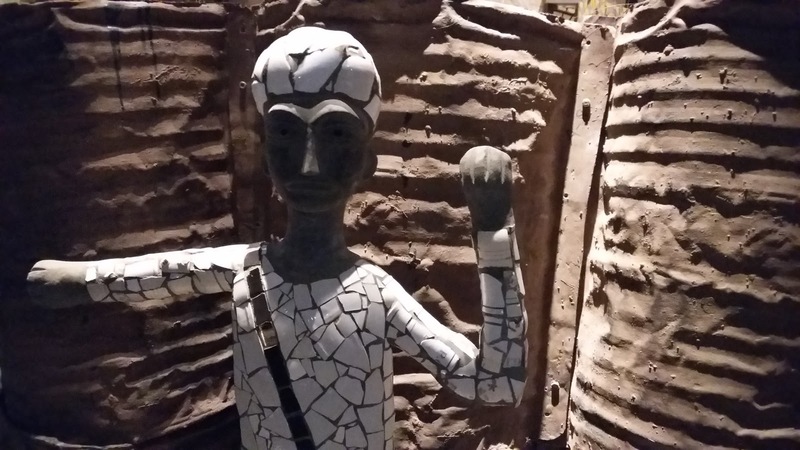 This blog was first published on the CIC blog in September 2016, and was reproduced here with their permission. 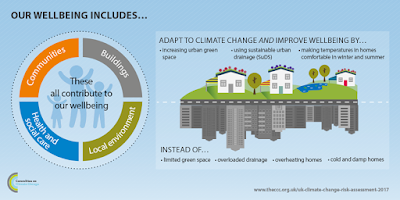 Resilience to climate change in the built environment covers many areas. Buildings can be designed to protect us from the elements and with security of water supply. 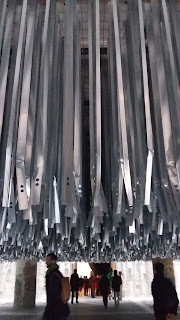 There is no need for them to overheat with the modelling tools and data available today. 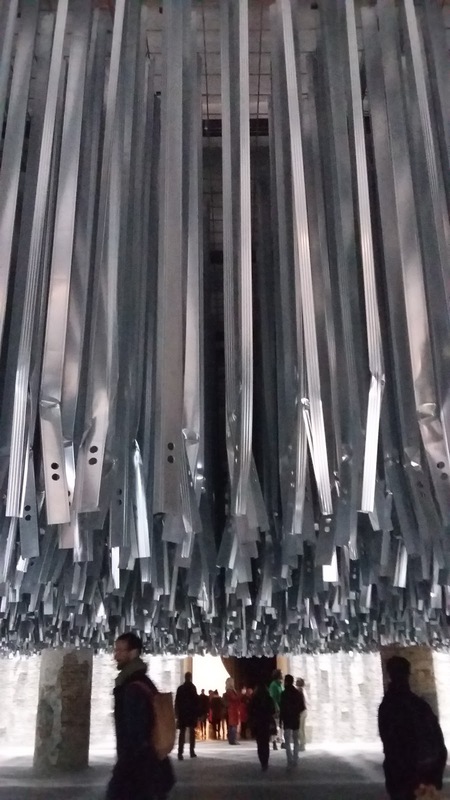 Good thermal design is well understood, (if not always practiced), water can be saved with low flow rate design and optimum drainage strategies can be implemented to reduce flooding. What about the people for whom these buildings are being designed? Designing to enable resilience in people can also be part of the design process; this is about designing buildings beyond comfort from a physics perspective and looking at it also from a biological and health perspective. A healthier individual is one who is more resilient and adaptable to climatic changes. What should be considered that affects the health of an individual? Social isolation and exclusion, designing community cohesion, air quality, chemicals, electromagnetic radiation (EMR), noise, fuel poverty, shared green space, and permaculture design are a few areas considered below. Social isolation is an important issue today. It is well known in health circles that together with a healthy and active lifestyle people who are part of a local community live healthier and longer lives. During the 2003 European Heatwave more than 40,000 people died with almost 15,000 deaths in France alone. Lessons can be learnt from this. In Paris the majority of victims of overheating were those who were elderly, living alone in the roof spaces of high rise ageing and poorly insulated apartments. The office for national statistics in the UK found that in 2011 there were over 7 million people living alone and almost 60% of people aged over 85 were living alone. Social isolation of vulnerable people is a key issue. In Paris the key factors that contributed to the deaths of so many were exasperated by the fact that heat wave occurred during the months of August during the holidays, where less were people checking on the elderly. Together with social isolation the build up of heat stress in a poorly insulated fabric went unchecked. In a society that is increasingly isolating itself, designs need to do more to counter this. Work by JRF has also found similar issues. 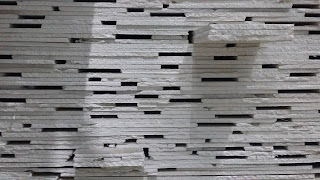 It’s important that with the design emphasis on building physics and climate change that other important design considerations do not get forgotten such as construction material selection. Many modern building materials and insulants which save energy often contain inherent chemical, physiological and biological risks, made with chemicals that can ‘off-gas’ into the internal environment for many years. Buildings are being made increasingly air tight and rely on occupants opening trickle ventilators. This coupled with the fact that more and more time is being spent indoors that leads to exposure times that even low concentrations of harmful agents could affect health in the long term and cause chronic diseases. 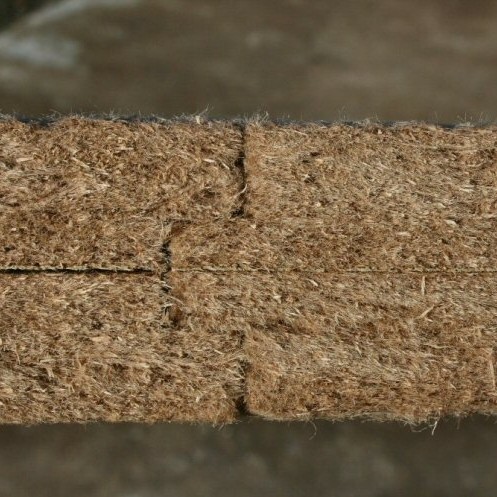 It is even more important therefore that any construction materials used are as natural and healthy to the individual as possible. Another area for concern is electromagnetic radiation (EMR) from low frequency electric and magnetic fields from electrical circuits to high frequency radiation from mobile phones and broadband. The World Health Organisation (WHO) and various worldwide health studies have identified that certain exposure levels to EMR can lead to migraines, nausea, dizziness, fatigue and can even be carcinogenic. Nevertheless, we continue to fill our buildings with levels of EMR that exceed levels recommended by the WHO and without consideration to their possible side effects. With the ever increasing inclusion of Wi-Fi in so many of our consumer goods, such as Wi-Fi in light bulbs, smart meters, Wi-Fi in fridges telling you when to buy cheese etc., we are becoming further tied into the need for continuous high frequency radiation without stopping to think about the health effects. 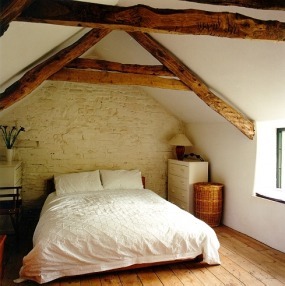 A particularly vulnerable area in the home is the bedroom. Studies on the levels of EMR in the bedroom carried out by Gale & Snowden Architects have found cables running beneath beds, telephones and radios on bedside tables within 1 meter of an occupants head all emitting EMR way beyond any safe acceptable exposure limits. Ideally the bedroom should be a sanctuary, free of EMRs, chemicals and with optimal comfort levels to enable us to sleep soundly allowing our bodies and minds to regenerate. What can be done to address social isolation and make buildings healthier? One of our recent projects was a care home; at the heart of this design we designed a community building/café surrounded by a courtyard and permaculture planted garden. 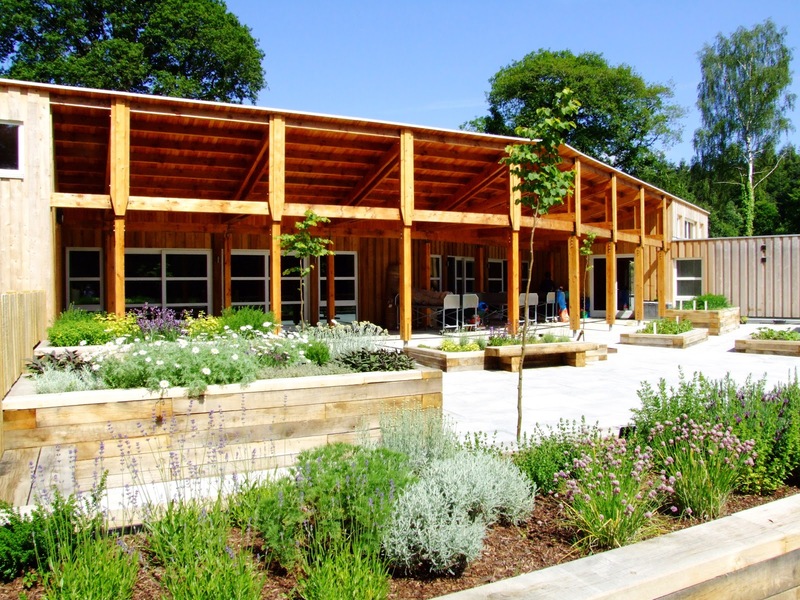 The care home was curved inward with every flat looking into the garden and community space. 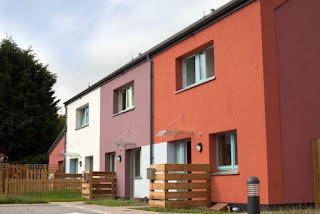 Fuel poverty was addressed through a highly insulated envelope following Passivhaus principles. 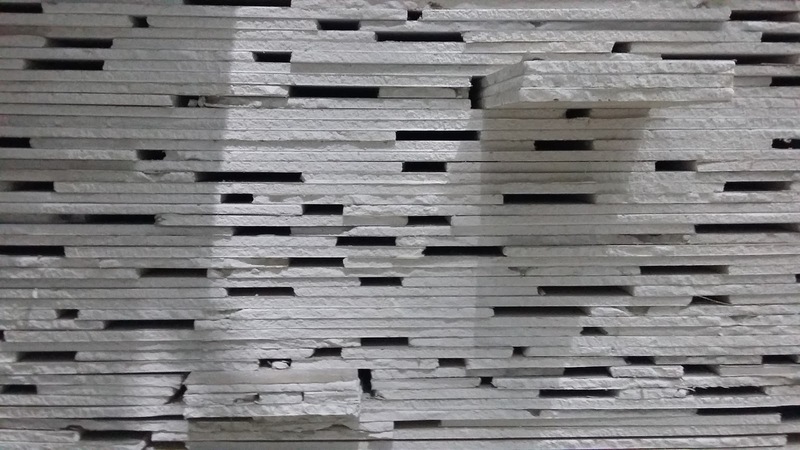 Good air quality was designed in, chemicals and EMR were designed out through the careful selection of natural materials and by following the principles as laid out by the BBA which was set up to address health in building designs. The designs were also thermally modelled into 2080 weather scenarios to design in resilience and adaptability. The permaculture garden not only created a space to cool down but also a space to socialise. This case study featured in the recent CIBSE TM55 Design for Future Climate: Case Studies 2014. 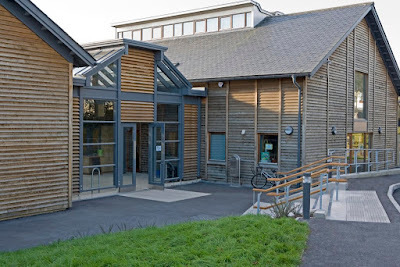 The same design principles are used when designing social housing for Local Authorities as well as commercial buildings such as offices and leisure buildings. The existing building stock is another area for concern. 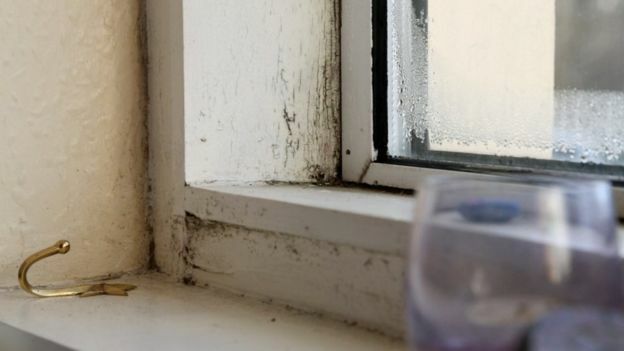 As designers of super insulated and healthy buildings we were saddened to read in this BBC news article that more than 1 million families in the UK cannot afford to heat their poorly insulated homes, and are living in squalid, damp, cold and mouldy conditions. Given that in 2000 Parliament aimed to end fuel poverty by 2016, it is clear that there is still a long way to go. A healthy home that is comfortable in both summer and winter should be a fundamental right of any family. This is more than simply providing shelter from the elements; the standard of housing has to be adequate for the health and well-being of the individual. It is well known by medical professions that damp and mouldy conditions affect the immune system, often resulting in respiratory infections, allergies, and asthma; these are not thriving conditions for growing families, and the mental stress associated with these conditions should not be underestimated. Designing buildings to be resilient is not just about building physics and overheating; it can and should also provide comfortable, healthy conditions in which people can thrive and in which they will then be resilient to future climatic changes. By putting the resilience of the individual at the forefront of the design process the resilience of the building will fall into place. 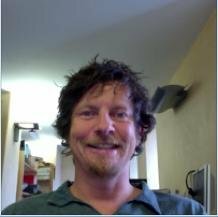 Jason Fitzsimmons is an Associate at Gale & Snowden Architects and has a background in building physics, renewable energy engineering, healthy building design and is a climate change adaptation consultant. Jason has carried out extensive research work and has been published several times in areas such as natural ventilation, overheating and climate change adaptation Jason also runs a building troubleshooting and testing department within the practice using a wide range of test equipment. Hot off the press, the Committee on Climate Change has just published an independent Evidence Report, titled “UK Climate Change Risk Assessment 2017” setting out the latest evidence on the risks and opportunities to the UK from climate change and providing a localised breakdown for England, Scotland, Wales and Northern Ireland. 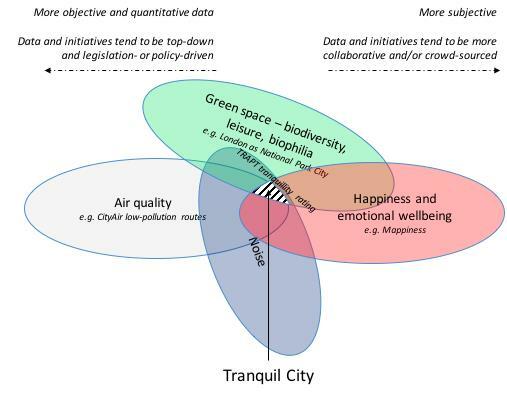 The built environment is closely linked with the top three of these six immediate priority areas. The risks presented are not just physical but also cover impact on public health and well-being. The background is that every five years the Government must publish a UK-wide Climate Change Risk Assessment setting out the risks from current and predicted impacts of climate change on the UK. 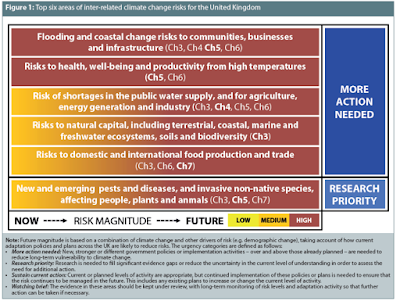 This latest synthesis report identifies 56 urgency categories of risks and opportunities for the UK that climate change presents. The good news is that those beavering away at the Met Office on the projections appear to be spot on with their predictions. The expectation of milder winters and hotter summers for the UK have increased in line with global observations, sea levels have risen by 15-20cm since 1900 and the recent episodes of severe and sustained rainfall are consistent with our climate change projections. The not so great news is that if the projections are correct, then our cities, particularly the built environment which is not currently required by law or standard to take account of and adapt to climate change, are woefully under-prepared. The top three priorities for action, flooding, overheating and water supply are risks we are already experiencing manifestations of now. 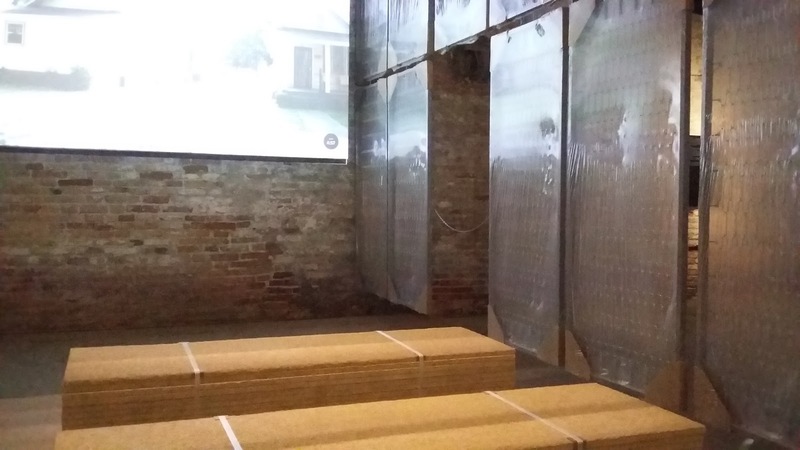 At the CCRA launch event Lord Krebs specifically identified concerns about the number of buildings and key infrastructure still being built in high flood risk areas and also the risks presented to health and well-being from overheating of buildings. These risks are brought together with current and future socioeconomic trends in the technical chapter 5 focused on “People and the built environment” which should be compulsory reading for every built environment professional. The chapter covers the opportunities from warmer weather, urban air quality, overheating in buildings, water supply, flood and coastal risk, moisture risks from flooding, risks posed by high winds, structural stability, historic and listed structures and gardens, infectious diseases and pests, population health and health protection. The message is clear, we cannot continue to build and plan our cities without regard for their impact on the components that underpin basic human needs, particularly adequate shelter, food and water. Another key risk identified is that to natural capital. This includes soils which literally underpin cities. It is easy to forget about the valuable infrastructure lying beneath the ground. For the built environment community, contaminated land, how it has been treated and how it responds to a changing climate is vital knowledge. The ARCC network hosted an event with CIRIA last summer and discovered that whilst flood risk was a consideration in contaminated land assessment, there are still some knowledge gaps in terms of the complex relationship between climate change, soil moisture, groundwater and contaminant mobilisation. We have plenty of knowledge about what interventions need to be carried out to our homes and cities to make them more resilient from the EPSRC funded ARCC network of flooding, overheating and smart adapting cities, the former Zero Carbon Hub’s overheating work programme, the Flooding& Coastal Erosion Risk Management network, the Innovate UK Design for Future Climate competition, the BRE Resilience Centre research programme, the London Climate Change Partnership and JRF’s Climate Just facility to name but a few of the many resources freely available. Should we be planning for a 4ºC world? In the Q&A after the launch, it was suggested that planning and built environment decisions should be considering a high emissions scenario with global temperatures rising by 4ºC (great map for world from Met Office here), meanwhile still working internationally with partners under the Paris Agreement (which resulted from COP21 back in December) to reduce greenhouse gas emissions in order to prevent global average temperature rise from breaching a 2ºC rise on pre-industrial levels. When it is not just capital investment, but human lives at stake, there’s something to be said for taking a lead from our emergency services colleagues: plan for the worst, hope for the best. Our built environment is fundamental in determining the risk magnitude not just of the top three risks identified in the CCRA, but of those for many other sectors, particularly health and social care. We, as a collective of professionals and citizens, have the ability to affect which way the magnitude dial swings between now and the next risk assessment exercise. 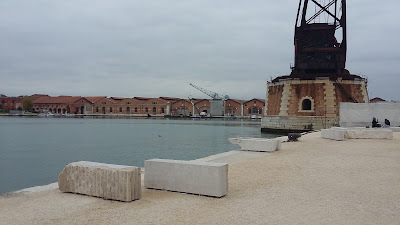 Whilst we could continue Business as Usual and intensify many of these risks, the extensive membership of cross-sector groups like this CIBSE Resilient Cities group indicates a professional appetite for tackling the challenges presented head on and building to take advantage of the opportunities too. The UK is in prime position to lead on deploying the adaptive pathways and adaptive management techniques needed for improving the resilience of cities. We have the understanding of how our changing climate might impact not just on sectors, but also the inter-dependencies between them. 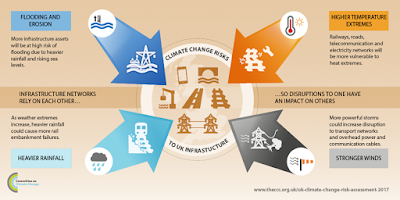 There's some excellent work that could underpin this by UCL who are working on the HEW project for inter-dependencies between housing, energy and well-being and by the Infrastructure Transitions Research Consortium regarding infrastructure inter-dependencies. Adaptive pathways and adaptive management approaches allow for an agreed approach to coordinate activity, achieving adaptation through sequencing and structured approaches. They work at policy levels but also at organisation levels, as a way to work with existing working cycles, for instance existing refurbishment and maintenance plans. There will be also an increasing driver from investors to at least understand, if not adapt to reduce risks from climate change. The world's largest ratings agencies, Moody’s and Standard and Poor’s now assess climate and energy transition risk factors which will have credit implications for corporate and infrastructure debt instruments. 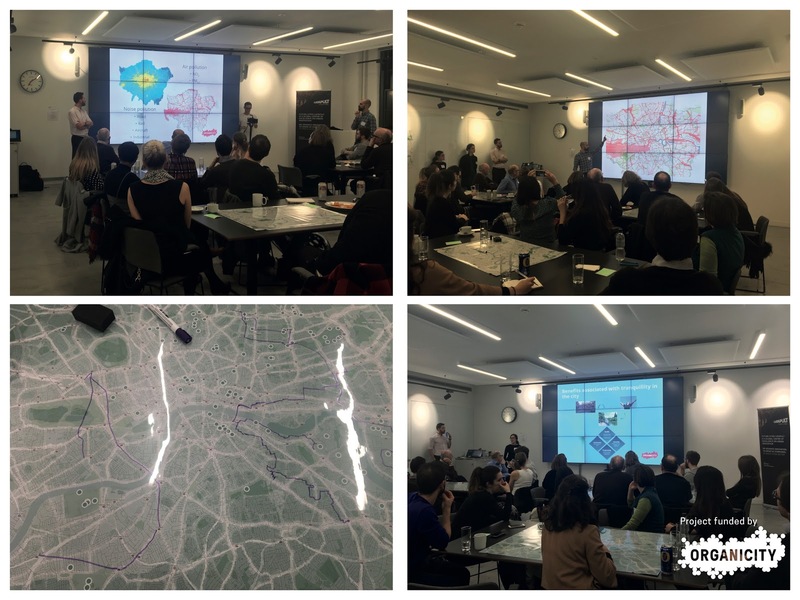 The CIBSE Resilient Cities Group brings together cross-sector researchers and practitioners with a shared interest in making our cities more resilient to a changing climate. It provides an opportunity for knowledge exchange and horizon scanning, but also brings together those willing to apply these ideas in practice. Now, more than ever, we need this type of collective pooling of knowledge to start informing mainstream policy and practice. Help us to do so, join us! 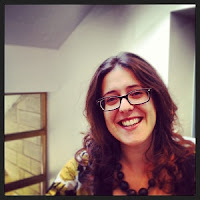 Briony Turner is a PhD student at King’s College London and is Knowledge Exchange Manager for the ARCC network. Julie Futcher - What makes a tall building good? Jae Mather - Vancouver; a city of the present not just the future! Kirsten Henson - What Makes a Sustainable City?